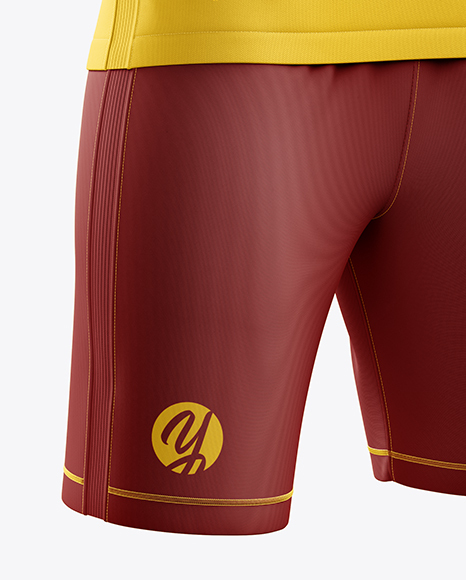 Apply your amazing design(s) to this remastered mockup of the Men’s Soccer Kit represented in half-side view. 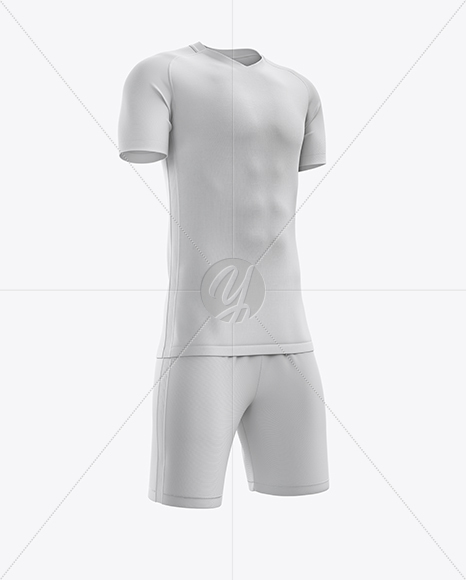 The jersey and shorts are made of lightweight monotone-patterned fabric. 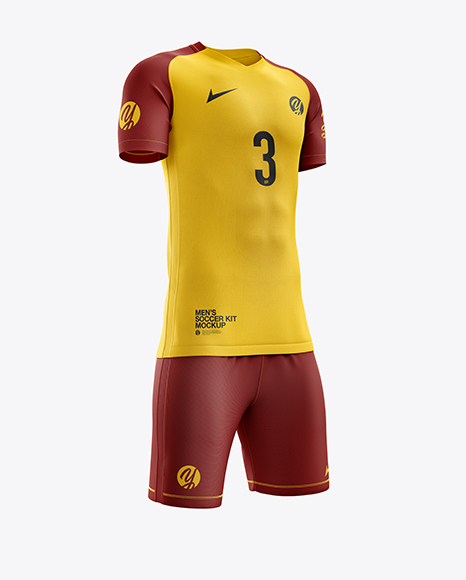 The kit features inverted-style collar, short raglan sleeves, and one-inch-wide side inserts. 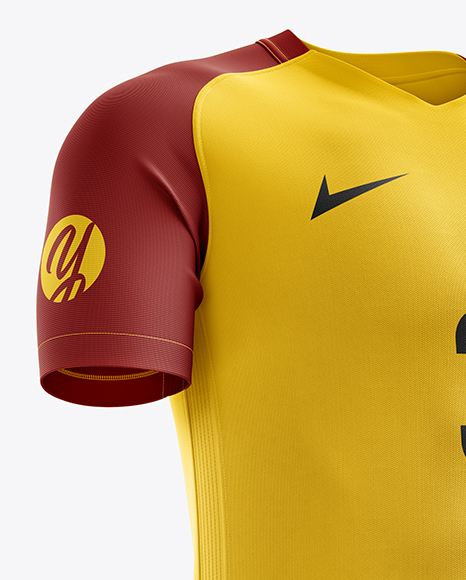 Designed for national teams and official matches. You can easily change the color of individual parts, like panels and seam threads, and add your artwork/logotypes using the provided layers, precise masks and special smart-objects. The sleeves and collar feature a new two-toned fabric that you can edit with a special mask, making an interesting color combination. 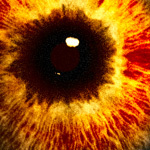 Rendered as realistic as possible.